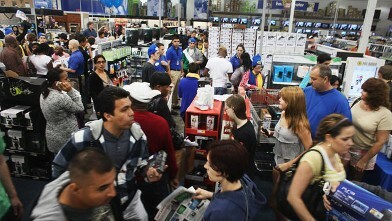 10 Timeless Viral Black Friday Shoppers PHOTOS! 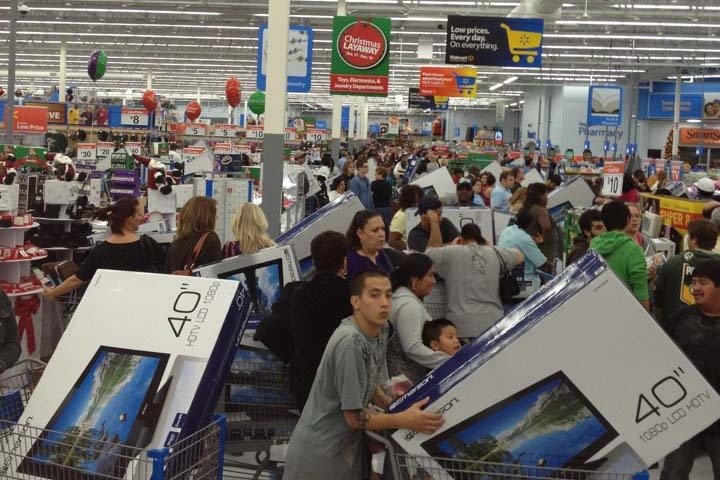 With stores opening ON Thanksgiving Day this year, it is pretty safe to go ahead and re-share these timeless viral Black Friday photos and memes from recent years! Be SAFE out there Shoppers!